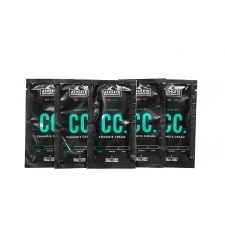 Endura chamois cream is made in the UK from all natural ingredients. 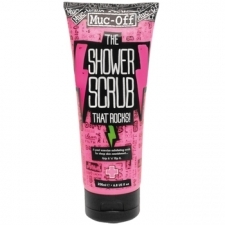 It is formulated to provide an anti-bacterial barrier and prevent chafing and soreness. It can also be used post ride to help soothe and heal. 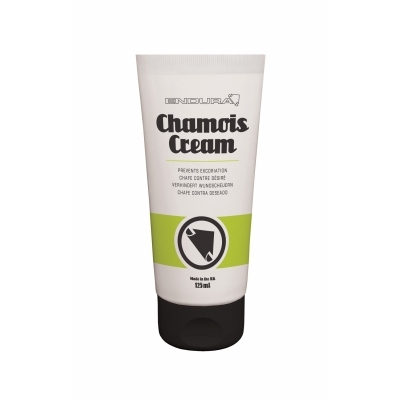 Buy your Endura Chamois Cream, 125ml Tube from Revel Outdoors.